Hot off the press! Halimeda bioherms – they are bloody big and look like donuts?!?!?!? (2) What their actual shapes/morphologies are – historically these were thought to form smooth, mounds or ridges. We can show for the first time that this is not the case, as our analysis of 3D high-resolution LiDAR data (lasers flown from a plane) reveal that they have amazingly complicated shapes ranging from smooth, to donut and weird honeycombs shapes. We have now mapped and described these new shapes in detail and present some initial hypotheses about they may have formed. But the bottom line we don’t really know and now the scientific community has to rethink how these things actually form. 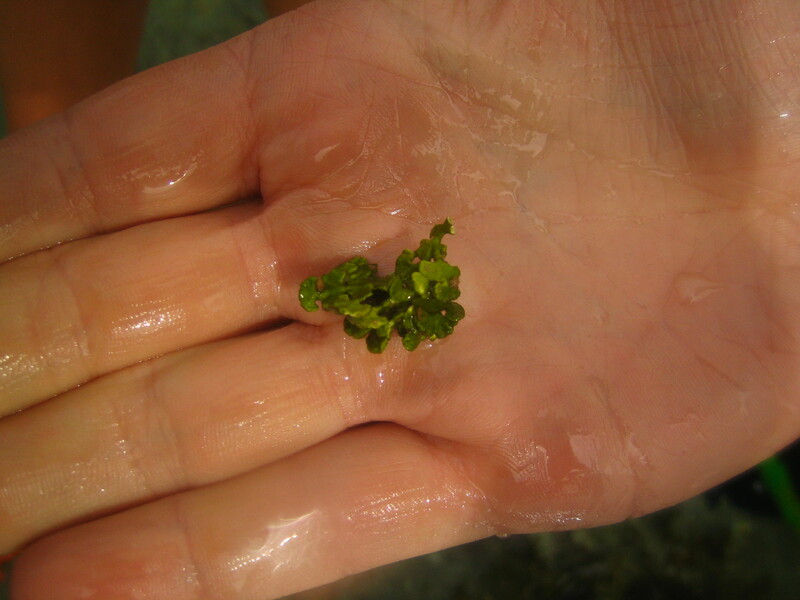 Apart from the scientific interest, our new discoveries about the size and shape of the Halimeda bioherms have major implications for managing the GBR. For example, we already know that the Halimeda bioherms form large and important habitats for modern biota (e.g. fish, sea grass) so in terms of the maps and management boundaries drawn up by the Great Barrier Reef Marine Park Authority (GBRMPA) this is important. 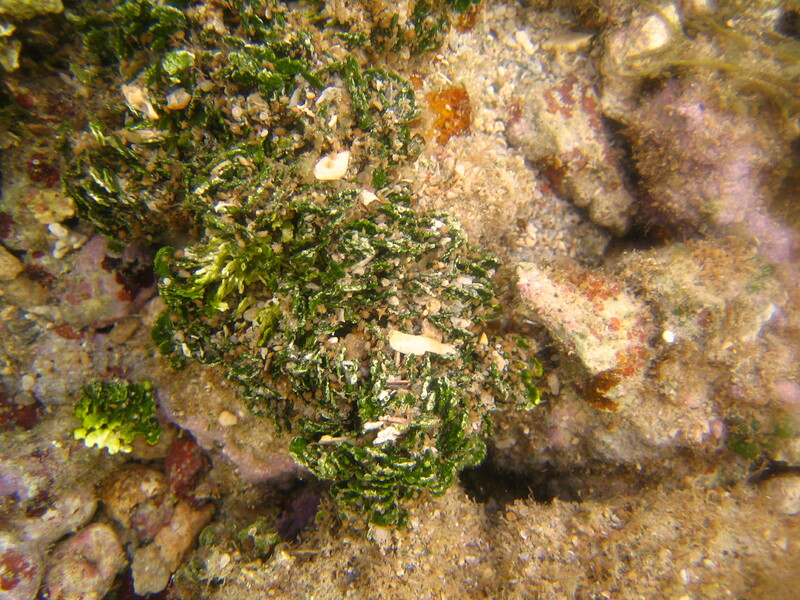 Finally, there is also compelling evidence from previous studies that Halimeda – the algae that builds and maintains the features – like some corals are also susceptible to ocean acidification and warming. For example, the recent massive coral bleaching event that has occurred in the northern GBR is exactly where these Halimeda bioherms are but to my knowledge we do not know if they were impacted……. 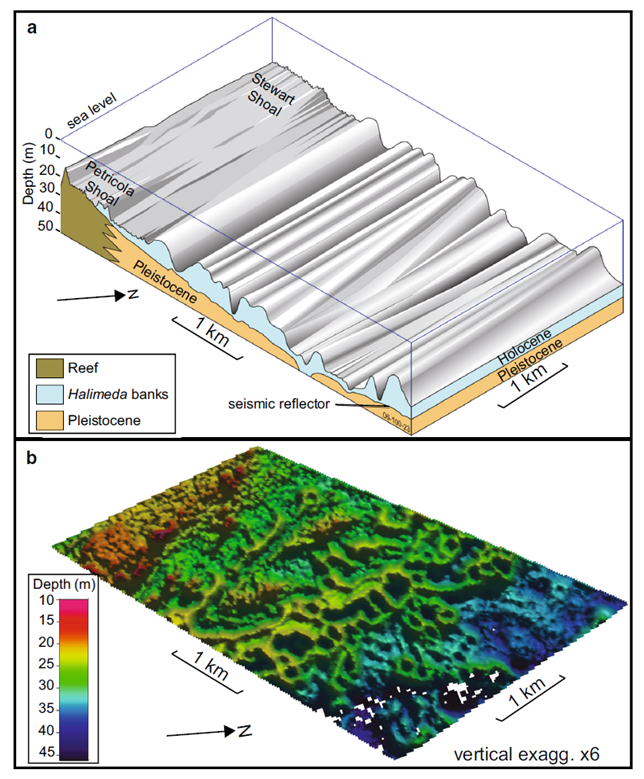 This paper has raised a bunch of really interesting questions – bravo to Mardi!